While care has been taken to ensure that information contained in this website is true and correct at the time of publication, changes in circumstances after the time of publication may impact on the accuracy of this information. 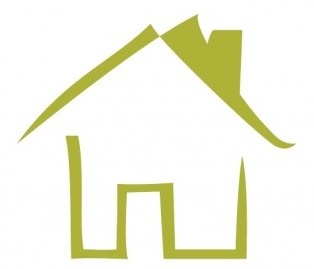 Granny Flats Sydney gives no warranty or assurance, and makes no representation as to the accuracy of any information or advice contained, or that it is suitable for your intended use. Granny Flats Sydney disclaims all responsibility and all liability (including without limitation, liability in negligence) for all expenses, losses, damages and costs you might incur as a result of the information being inaccurate or incomplete in any way, and for any reason. Each user waives and releases Granny Flats Sydney and its agents, employees and service providers to the full extent permitted by law from any and all claims relating to the usage of material or information made available through this website. Subject to any terms implied by law, which cannot be excluded, in no event shall Granny Flats Sydney be liable for any losses or damages, including incidental or consequential damages, resulting from use of the material. This website provides links to external internet sites. These external websites are outside our control. It is the responsibility of users to make their own decisions about the accuracy, reliability and correctness of information found. Although care is taken to provide links to suitable material, the nature of the internet prevents the guaranteeing of suitability, completeness or accuracy of any material that this site may be linked to. 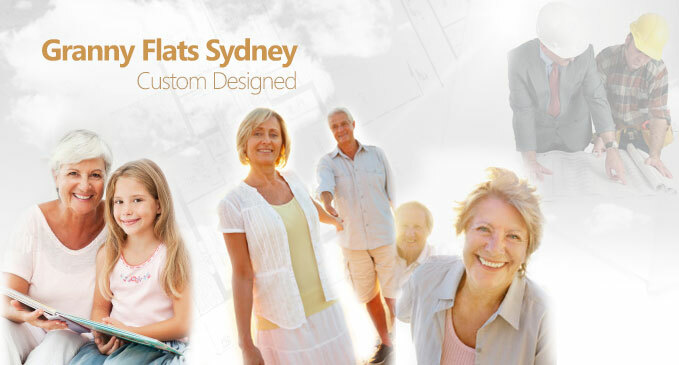 Granny Flats Sydney is not endorsing any provider of products or services by facilitating access to information about these providers from its website, nor does it accept responsibility for the quality of goods and services provided by third parties accessed through this site. Force Majeure means an event or cause which is beyond the control of the Party claiming force majeure, not able to be overcome by the exercise of reasonable care, and which could not have been reasonably foreseen. Information means all information provided to the Principal by the client or its representatives including data, measurements or other information used by the Principal in providing the Services. Intellectual Property Rights means all industrial and intellectual property rights whether protectable by statute, at common law or in equity. 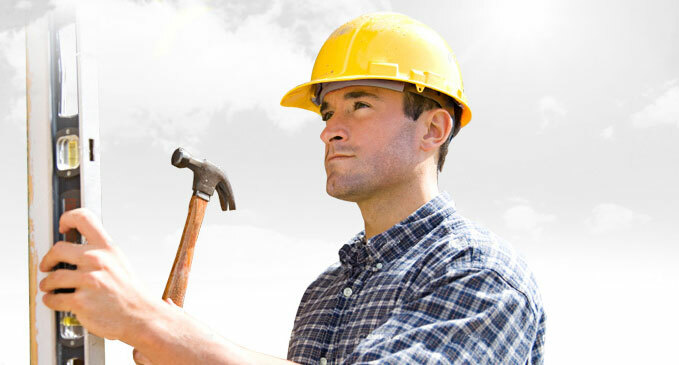 Liabilities means Claims, losses, liabilities, damages, interest and costs and other expenses of any kind. 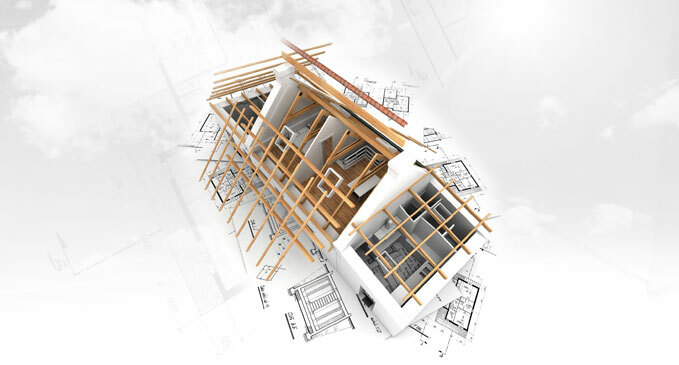 Services mean the provision of drafting services including the drawing and lodgement of local council plans. The attached invoice and these terms contain the entire agreement between the Principal and the Client and supersedes all prior communications and negotiations between the Principal and the Client. The Principal warrants that the Services will be provided with due diligence and in accordance with the Information provided to it by the client and/or its representatives. To the extent permitted by law the Principal does not warrant or promise that the Services will be fit for any particular use or purpose whether express or implied. To the extent permitted by law, the Client discharges, releases and indemnifies the Principal from all Liabilities including any Liabilities arising from any referral by the Principal to any third party, or any misinformation or error in the Information. 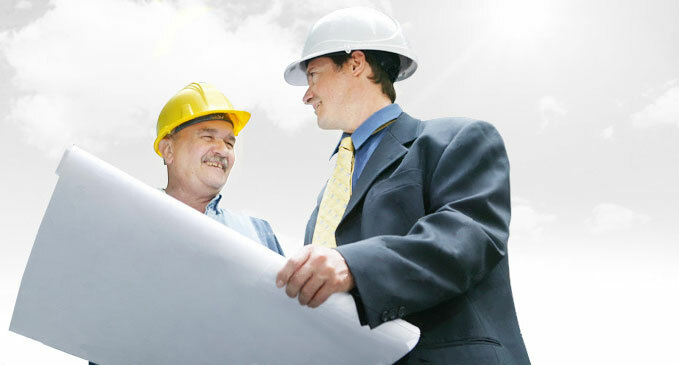 The Principal may refer the Client to a building contractor, certifying authority or other third party for the carrying out of certifications or construction work. The Principal may receive a commission for such referral, which is hereby acknowledged by the Client. The client must make its own enquiries in relation to or the suitability of any such referral, building contractor or other third party, and to the extent permitted by law the Client discharges, releases and indemnifies the Principal from all Liabilities arising thereof. Unless otherwise provided in the Contract, all payments required to be made pursuant to the Contract must be made by electronic funds transfer into the Principal’s nominated bank account, within 14 days of Invoice. Any delay in payments will attract interest at the rate of 1.5% per month. All intellectual property in the Services remains with the Principal. Upon payment in full, the Principal grants to the Client a non-transferrable licence to utilise the Services solely for the location and purposes reasonably inferred therein. A Party will not be liable for any delay or failure to perform any of its obligations under the Contract (other than an obligation to pay money) if such delay or failure to perform arises form an event of Force Majeure. Granny Flats Sydney is NOT a building contractor. 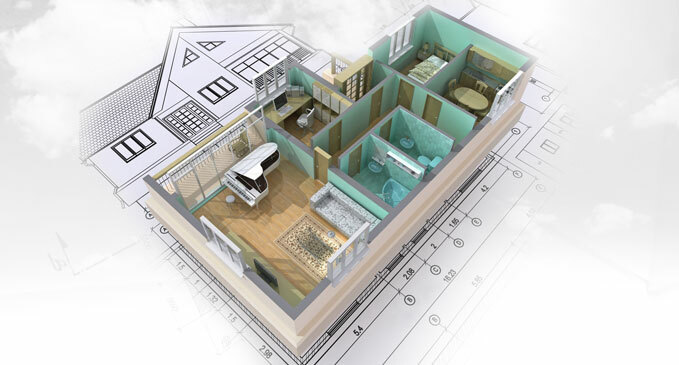 Using our database of specialist contractors all of whom have successfully constructed our cost-efficient, Council Approved designs, we are confident we will find you a suitable builder to meet your budget.